WHEY20 offers high quality whey protein hydrolysate in a ground-breaking format. WHEY20 is really convenient so you can add it into your diet for a serving of quality protein whenever you need it. If you've been training, having it within 30 minutes of finishing your session maximizes the benefit of your raised metabolism post-exercise. WHEY20 should be used within 30 minutes of shorter training sessions, particularly strength and conditioning to promote rebuild, where carbohydrate replenishment is not necessary. REGO should be used after longer sessions where carbohydrate replenishment is required as well. 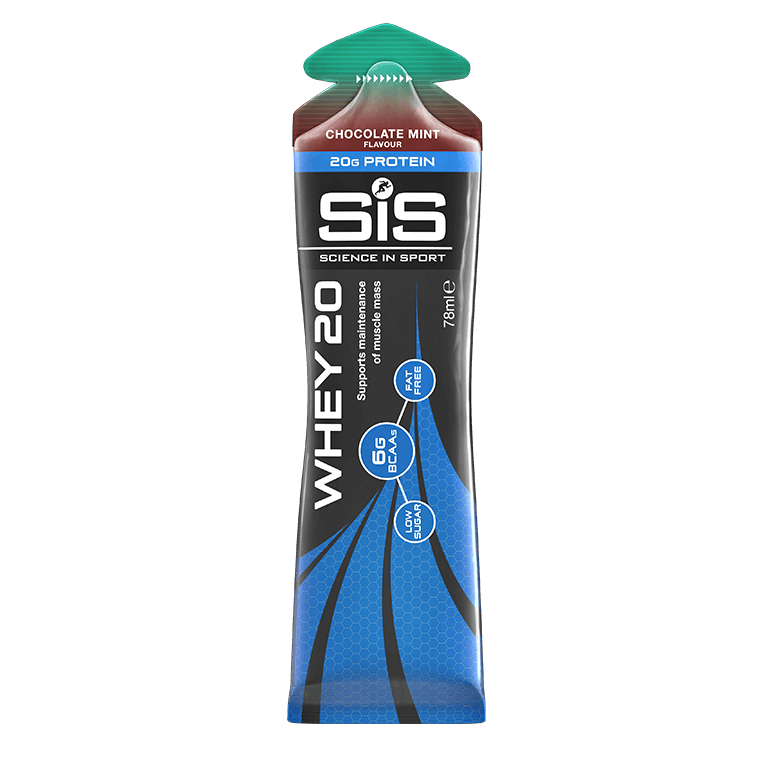 WHEY20 is a dairy-based protein gel, so it tastes like a refreshing lemon or strawberry yogurt. Does that mean it needs to be kept in the fridge? No it doesn't need to be refrigerated. The protein gel is UHT treated so it can be stored at room temperature and thrown into your kitbag so it's ready to go whenever you need it. Tastes quite sharp but the product is convenient, quick and easy and provides protein fast with fewer calories than a protein shake.